Lamps have for long been a subject romance, intensity and profundity. They not only light up the room but the atmosphere and ambiance as well. 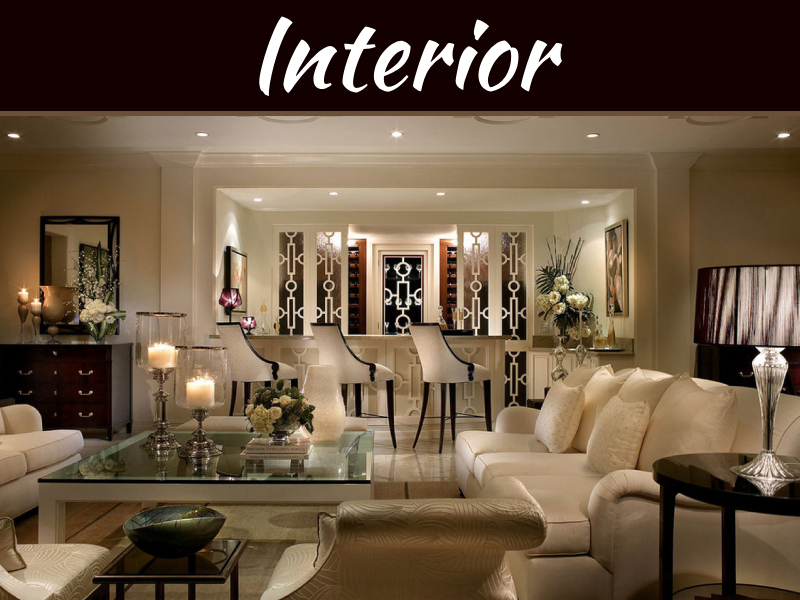 Before placing light fixtures it is important to decide the kind of light that needs to be introduced in the room. They illuminate your moods along with your spaces. Lamps come in a variety of materials for a variety of purposes. It is sensational how these creative light fixtures can add volume to your abode and transforms its look almost instantaneously. 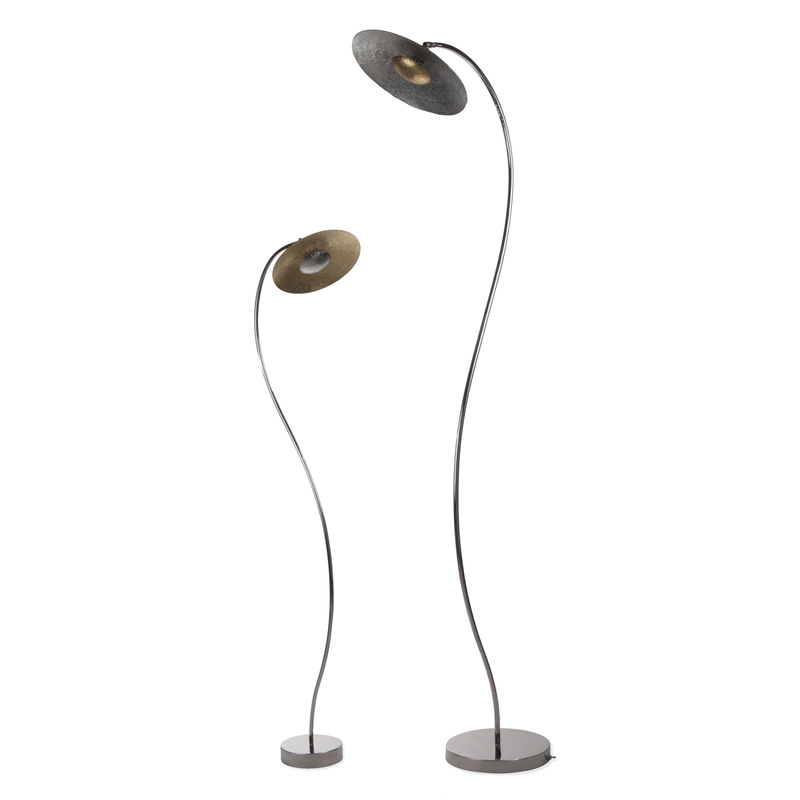 Floor lamps are high on functionality as they can provide more light to a room in comparison with table and wall lamps. 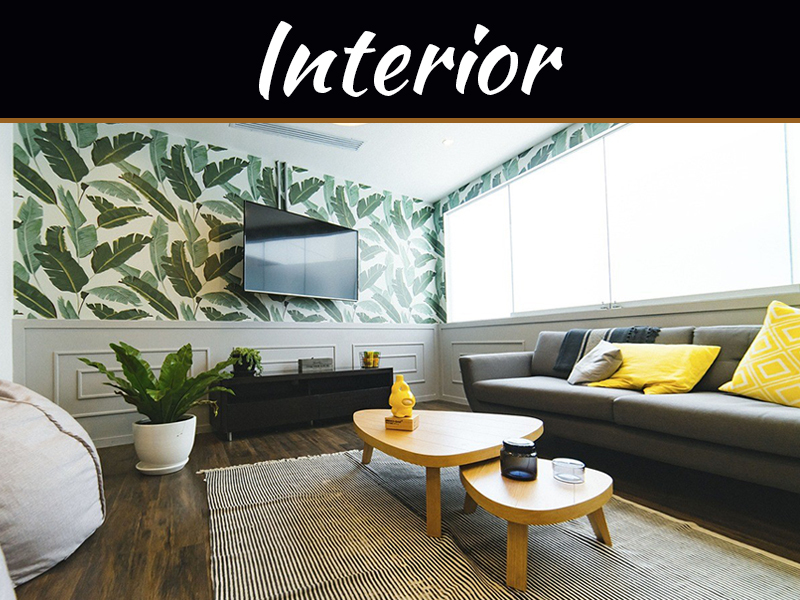 Ceiling and table lamps can only light up a small circumference from where it is placed, while floor lamps can brighten raised surfaces as well. Check out the corona floor lamps from Tattva. These lights are designed taking inspiration from the “ring of fire” phenomena of a solar eclipse. 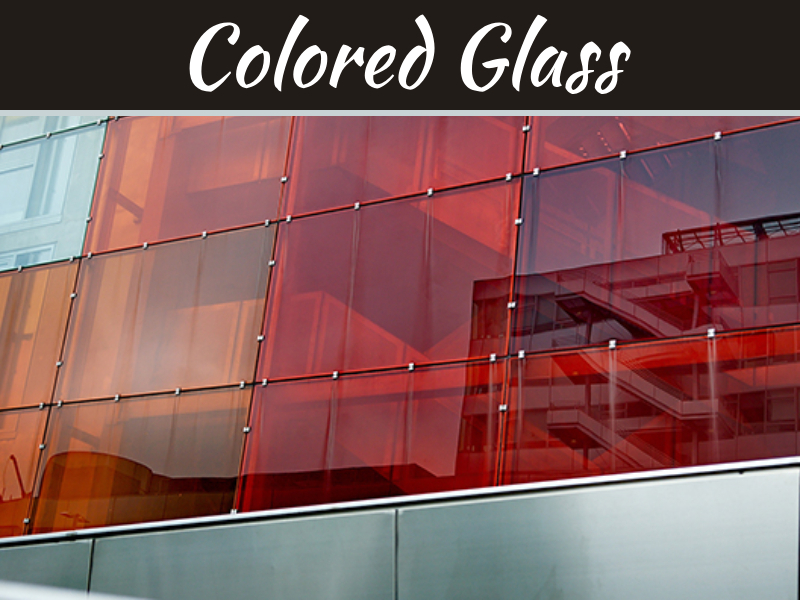 They can be availed in a radiant Gold and Chrome contrasting colour-scheme. Wall lamps are brilliant discoveries for two reasons. 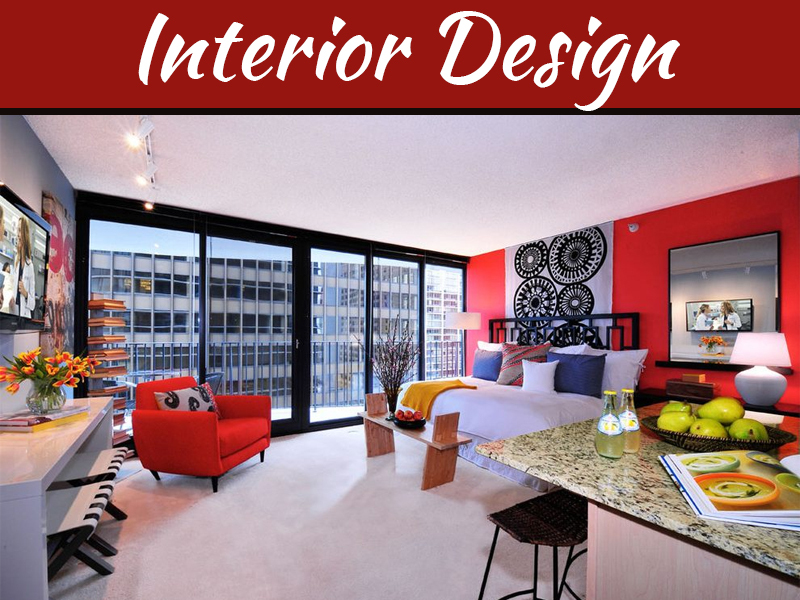 They can enhance the overall lighting on the room and act as design accessories on your walls. There’s an abundant types of walls lamps including torch style, lanterns and the swing arm. Turqoise’s rustic-looking Thali wall lamp is perfect for traditional set up. Be swooned with its ethnic appeal. The Purple Turtle leads the way with its countless number creative lamps. 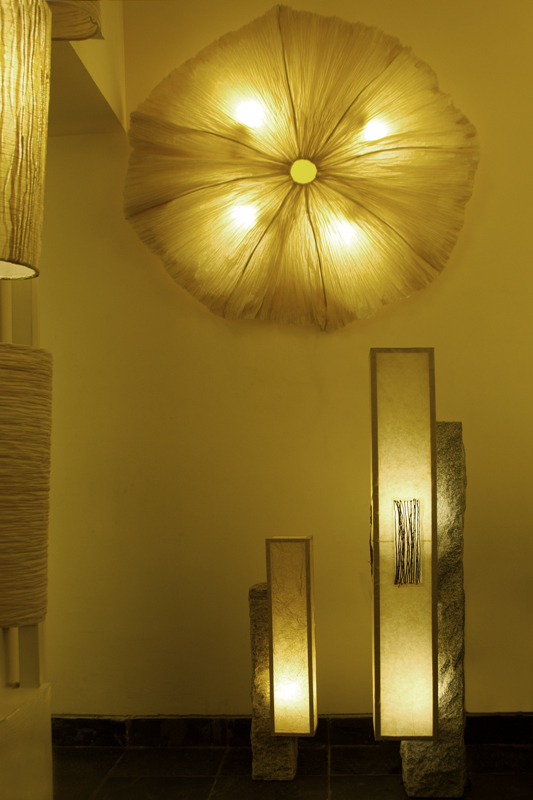 Made of banana fibre, these walls lamps are perfect to create a mellow ambiance. They are popular and come in an exorbitantly huge range of styles and designs. Apt for all kinds of décor settings, table lamps can never go wrong! 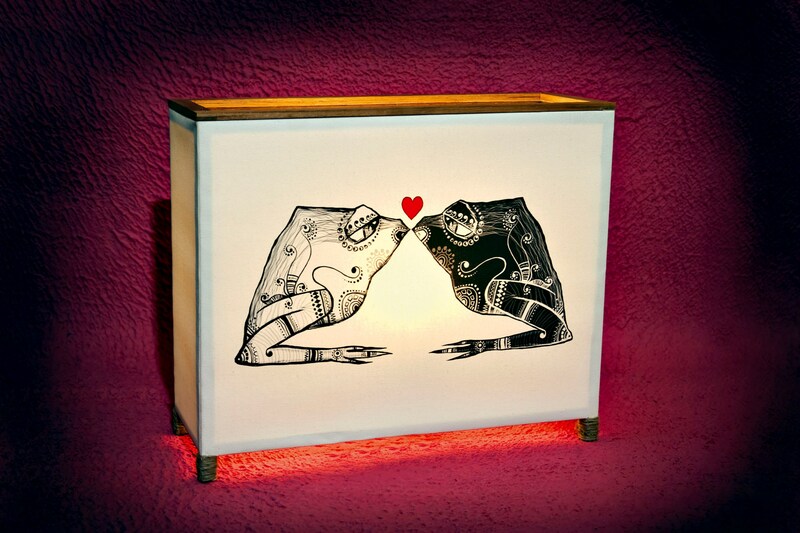 Fragsutra, denim girls and Love Frog lamps from The Purple Turtles come with creative designs. 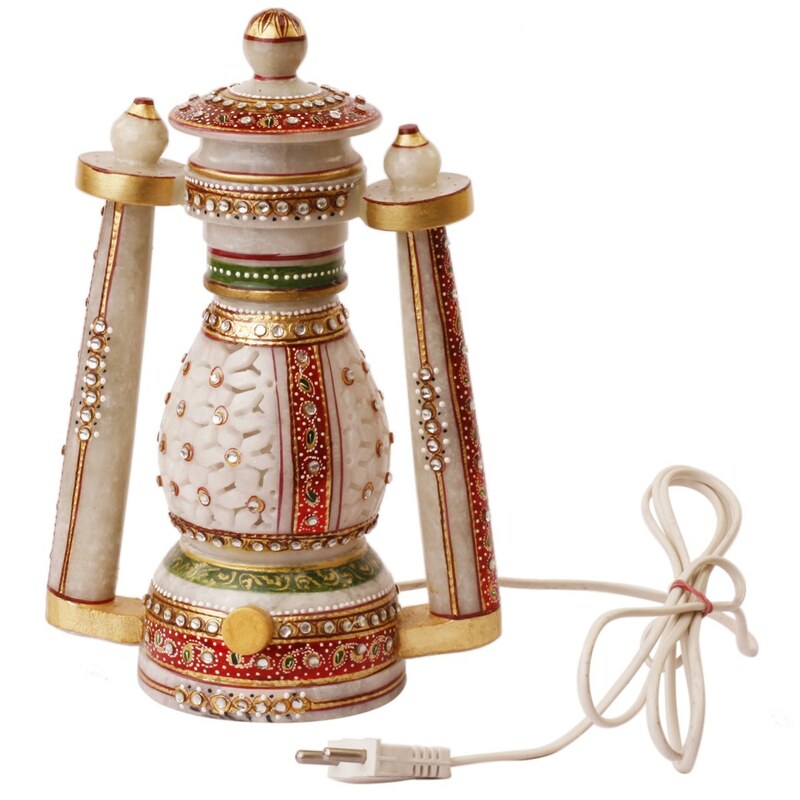 Craftvilla’s festive lamp lends an ethnic touch to your homes. 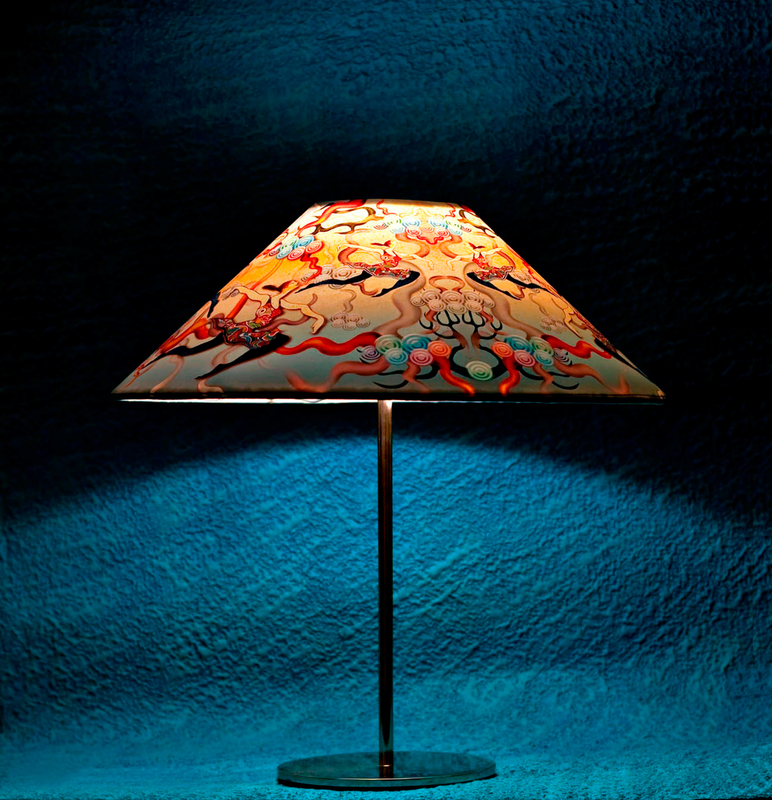 For the experimental folks, Jugaadfactory’s table lamps are sure to thrill you with its uniqueness. Furniturewalla’s chic lamp can is a touch of luxury. The wall lamp is amazing! I am thinking to buy one soon. Thanks for sharing!